No one likes customer churn. In fact, the current stance in growth is that retention is the most important part of the equation. It doesn’t matter how many customers you can pour into your app if you can’t keep them there. Clearly this is a complicated subject – many things could be the root cause of churn. 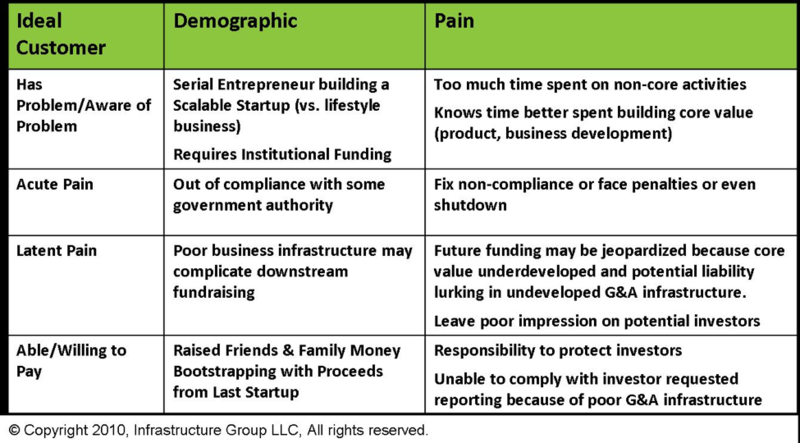 So to put forth a list of 10 tactics to reduce churn would be disingenuous and oversimplified. However, there is a tried and true method for tackling churn, and it lies in something simple and overlooked: understanding your customers. Simple though the concept may be, it’s not easy. Therefore, we must engage in the arduous yet important process of customer research. Survey data varies on how much customer research the typical company conducts, but generally the consensus is that it’s not very much. This study from Yesmail Interactive and analyst firm Gleanster says only 20% of companies truly understand their customers. Sounds like a surprising number, but I’d believe it. In any case, there’s usually room for improvement. No company lost market share because they understood their customer too well. Now, this lack of understanding could be for a variety of reasons. Often, and especially in the past, it’s been a data problem – companies simply don’t know how to collect, store, analyze, and execute on this data. Fortunately, qualitative and quantitative customer research tools have become either cheap or entirely free. So there’s really no excuse in terms of technology. The other reason we’ve seen from CRO consulting projects is that companies simply don’t have any direction in doing customer research. They know it’s important, but they don’t know how to get started. Well, it’s simpler than you’d think to get started. In fact, the tools available today are largely passive (with the exception of a few and at the extremes), and you can implement them with a few clicks in your tag management tool. Let’s step back. What’s customer churn (aka customer attrition), and why is it important? Customer churn rate is a term that started in the telecommunications industry but is now incredibly salient in the SaaS space – and, really, everywhere else as well. In its simplest sense, it refers to the percentage you get from dividing deactivated customers by total customers. 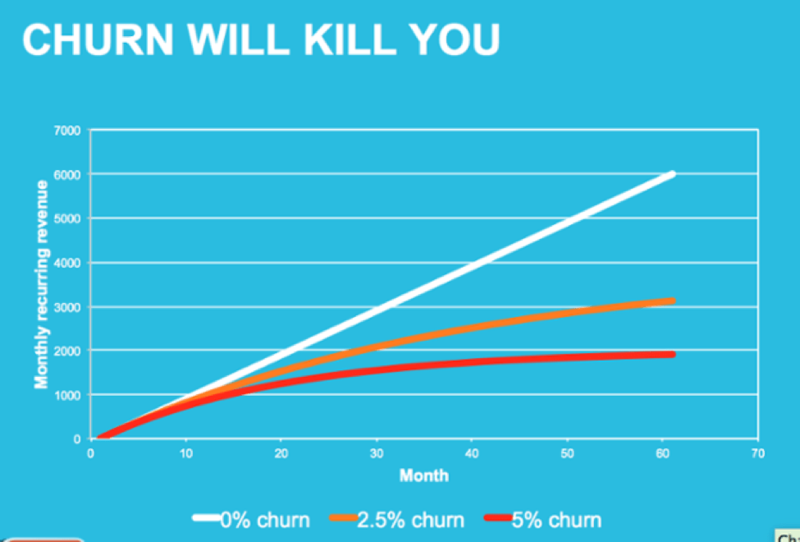 Of course, with SaaS there are a few complications and different forms of churn, like customer churn, revenue churn, etc. But for all intents and purposes, it’s when customers stop using your product or stop paying you. Reducing customer churn really is a rising tide that lifts all boats. It’s a solution to the entire system of your business. It makes it cheaper to acquire customers (LTV is higher when customers stay longer), you can generally improve referral rates with happier and longer lasting customers, and you don’t have a support debt incurred by constant customer drop off. Retention is also the best indicator of long term success in SaaS. It’s sustainable and continues to build on itself as a positive feedback loop. 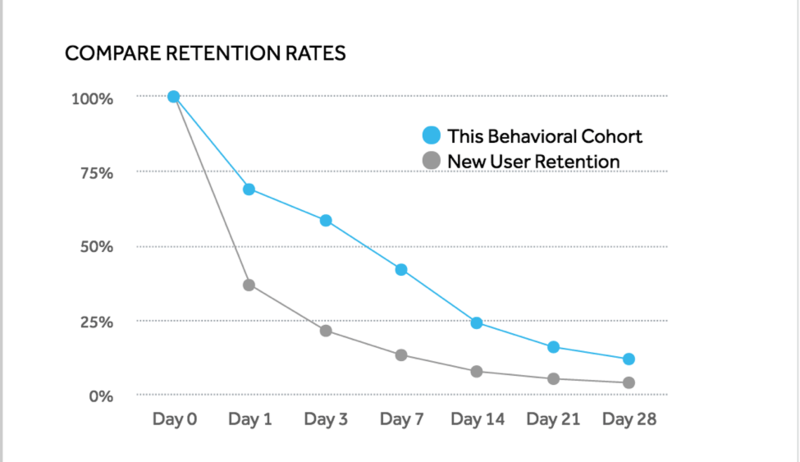 At a certain point, every SaaS company should obsess over their retention rate. You get why it’s important; let’s cover a few ways to pinpoint root causes of customer churn and how to get started on customer research. User testing is one of my favorite customer research techniques. 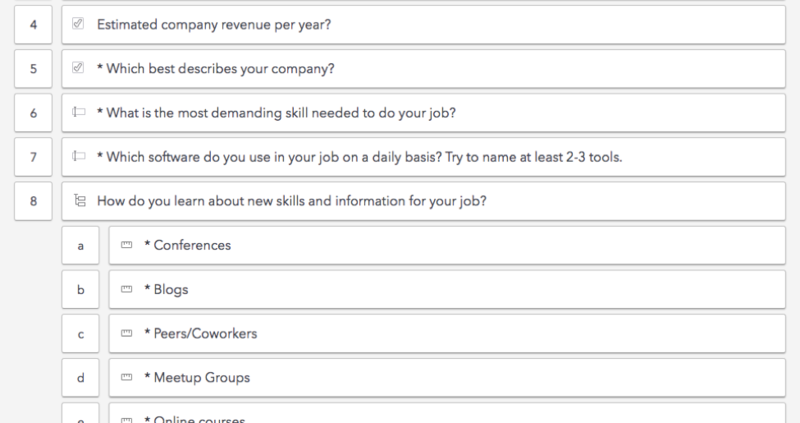 You get to view how people interact with your site and navigate specific prompts. 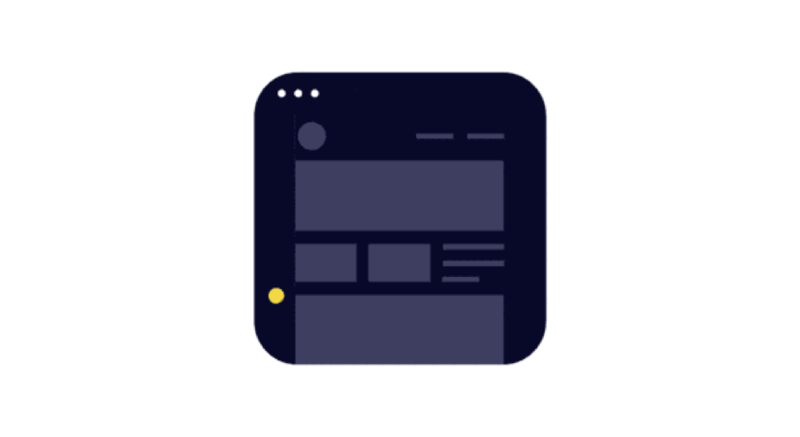 You can use a tool like WhatUsersDo, UserTesting, or TryMyUI to conduct remote user testing. They all have wonderful onboarding and instructions for setting up your first user test, but the concept really is simple. You gather 5-7 user tests (preferably from your target market, and definitely people who have never used your site), and give them a specific and a broad task to perform on your site. Then you watch how they go through it. 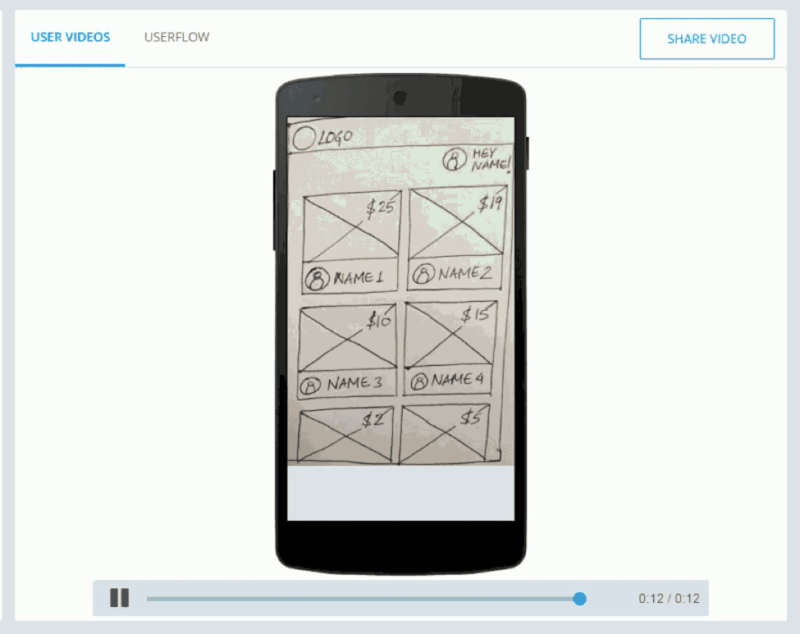 The end product will be a screencast in which you can see how the user tripped up on certain elements or didn’t understand navigation in specific places. 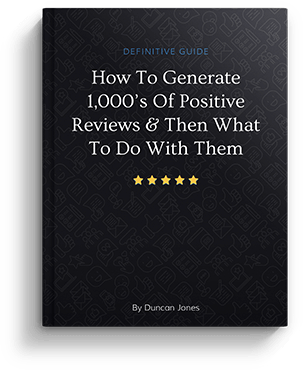 This way you can combine the qualitative and observational insights from watching users interact with your site with quantitative and trend based data from their satisfaction ratings (i.e. is it getting easier or harder to complete this task according to users). User testing is wonderful for discovering bottlenecks and usability issues. However, it will never give you insights for the deeper and more foundational reasons users are leaving your product. What it will do, though, is give you shocking insights on how difficult some users find your software. Because we spend all day on our own sites and in our own apps, it’s hard to imagine any usability issues. Trust me, though: with 5-7 users and a few hours analyzing the sessions, you’re going to uncover dozens of usability problems. Customer surveys are a way to dive deeper on customer motivations, frustrations, fears, doubts, and other psychographics. Of course, survey design is a whole science in itself. There’s no way a subsection of an article can do it justice. Look for fears, motivations, and comparison shopping behavior. Limit the survey to <12 questions. No one wants to spend an hour completing a survey. Collect responses immediately after purchase or after a significant experience. If you wait too long, people forget what their experience was like and will make things up. In SaaS, a survey after completing a trial or after completing your Aha moment would be appropriate. Complement your qualitative open-ended research with some quantitative information as well. NPS falls under this (and of course NPS is now a staple for customer success for better or for worse). Combine any customer survey data with behavioral data. What people say isn’t always what they actually do. In addition, as with any type of research, the most important part is to reflect on your goals before you begin. What information do you want to discover? Overall, in my conversion optimization experience, customer surveys are often one of the most insightful areas when it comes to finding frustrations with messaging or confusion about product benefits. By addressing concerns with micro-copy or better onboarding, you can eliminate this confusion up front and bring users to a great experience faster. This usually translates to lower customer churn and better customer happiness. On-site surveys have much more to do with trial conversion than they do with in-app behavior, but they do give you a lot of insight on who it is that is coming to your site and what it is they’re looking for. The key difference with on-site surveys and customer surveys is that on-site surveys are triggered to anonymous visitors, often resulting in more transparent data. They’re great for uncovering marketing and acquisition insights, but with a little creativity, can be used for retention insights as well. 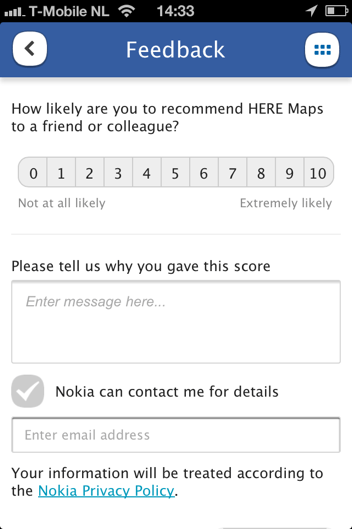 For starters, you can trigger these on-site surveys in your app as well. 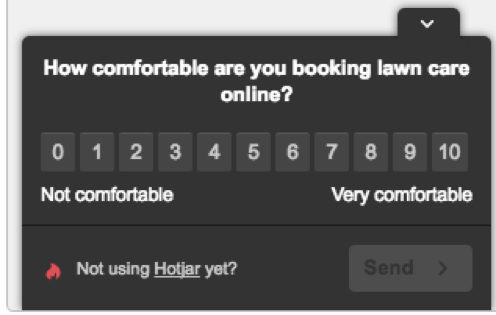 I find that using triggered surveys for NPS is more effective than emailing out to customers at a later time. We can pinpoint specific experiences easier when we collect responses immediately after the fact. Second, you can pull some wonderful persona data from on-site surveys on your homepage, blog, pricing page, and even on the thank you page. What’s the purpose of your visit today? What made you not complete the purchase today? Is there anything holding you back from completing a purchase? Do you have any questions you haven’t been able to find answers to? Were you able to complete your tasks on this website today? Here’s another great list of qualitative question ideas from which you can draw inspiration. I’m a quantitative guy, so I’ll admit behavioral analytics and digital analytics in general is probably my favorite technique. Essentially, if you have a robust and trustworthy analytics program, you can do a quantitative deep dive to discover patterns, correlations, and leading indicators to improve your user experience. 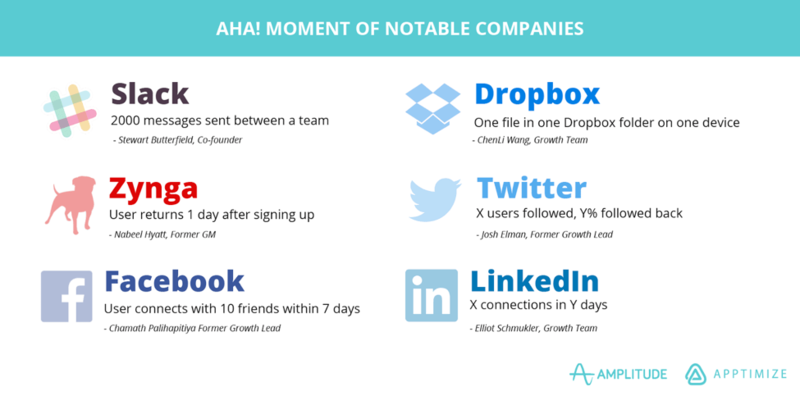 Let’s start with the most famous example: finding the Wow moment (or the Aha moment). This is basically the moment in which the user experiences the product’s core value. It correlates highly with their likelihood of retention. The famous example is from Facebook and their seven friends in seven days heuristic. Basically, the growth team at Facebook discovered that if a user adds seven friends in seven days, they’re more likely to become a long term user. It’s just a correlation, and a simplified heuristic at that (there is nothing magical about the number seven here). But it’s ground zero for a hypothesis around which they can plan multiple experiments. If there’s a correlation, they can run A/B tests that attempt to incentivize users to add more than seven friends in under seven days. More than that, it’s easily communicable. It’s incredibly easy for an organization to understand “seven friends in seven days.” So if you can find your own heuristic like this, you’ve got a solid rallying cry for multiple teams in your organization – growth, customer success, engineering, sales, marketing, etc. 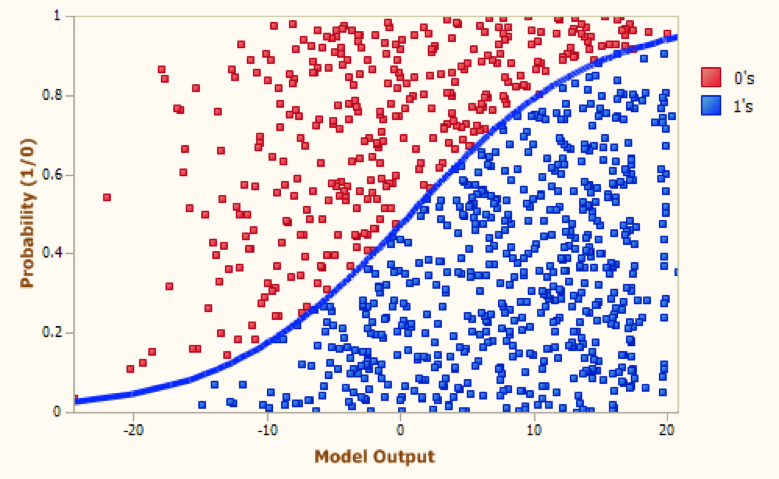 How do you find correlations like this? For one, you need a good analyst. I won’t get too technical here, but there are packages in R that make it quite easy to conduct logistic regressions and find coefficients and significance levels for each of your explanatory variables. If you don’t want to dive into that, there are now embedded solutions in certain analytics systems. But outside of that, certain analytics solutions are making it incredibly easy to find these insights. One of those, Amplitude Analytics, makes these reports a core feature of their product. You can also discover correlative metrics in Mixpanel, Kissmetrics, Adobe Analytics, Mode, Heap, and of course, trusty old Google Analytics. But even with the simplest analytics interface, you should still view these things with a trained and critical eye. The flip side of behavioral analysis is to try to understand what actions correlate with users dropping out of your product. 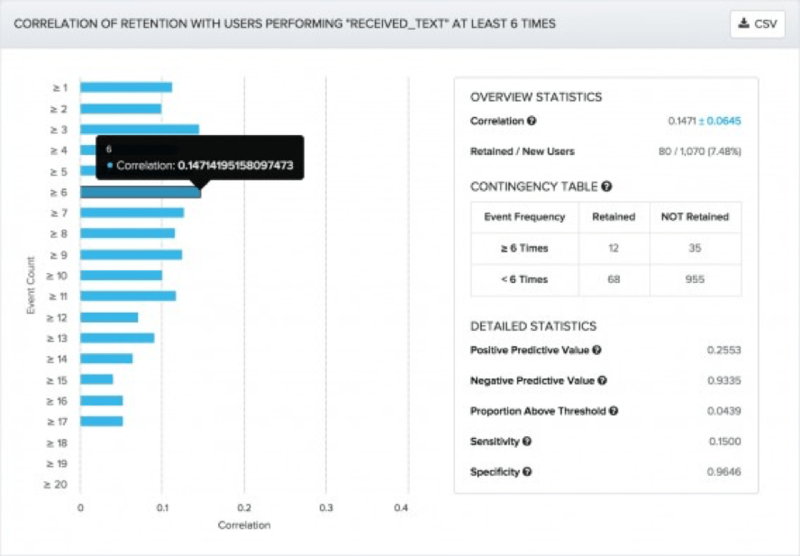 These variables can help you to be proactive when users show signs that they’re slipping. It’s a similar process to finding these for an analyst. 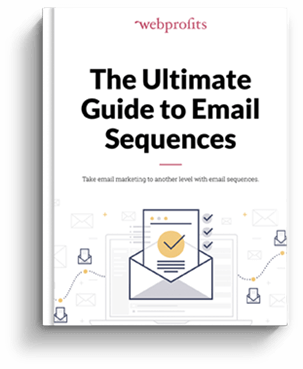 You simply reverse the equation – instead of looking for variables that correlate with retention or customer value, you look for variables that correlate with shorter retention, cancellation, or even low NPS scores. Some software solutions do this natively. For instance, Intercom will tell you when a user hasn’t logged in for a while and they become tagged as a “Slipping User.” You can setup automated messaging for users that enter this category. Customer interviews are one of my favorite forms of qualitative customer research. They’re used often in the early stage and by product managers, but the rest of the organization seems to be too shy to talk to customers. I’ve found that, especially in persona development, customer interviews can provide the richest insights. When you can get face-to-face with a customer or potential customer (or at least on the phone), you can treat the method as a conversation, digging out insights you may not have expected. With a survey, your questions are rigid. With an interview, the process is fluid: you can move with the conversation and see where it takes you. 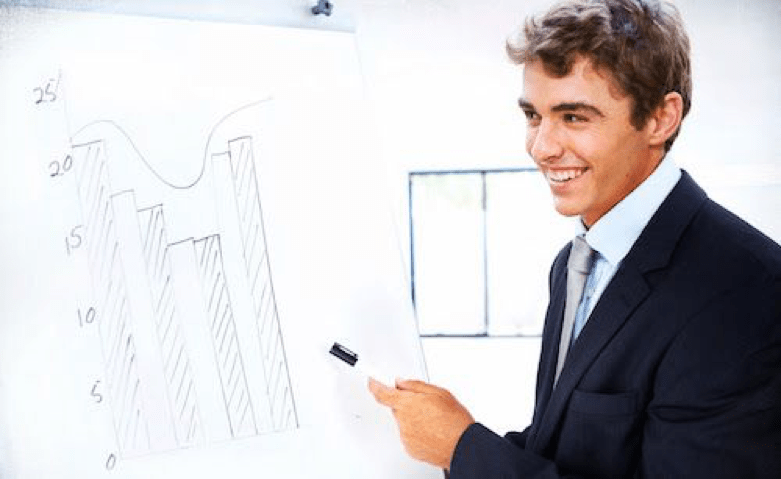 Of course, a good customer interview does have structure. If it’s simply freeform, you risk injecting bias. Bias is maybe the biggest downfall of this tactic. You hear what you want to hear, and it’s often the case that you frame questions to get a particular answer. This is called experimenter bias (or Observer-Expectancy bias), where you subconsciously influence someone’s answers by a subtle bias you inject in the prompts or questions. The story of Clever Hans illustrates this well. Hans was a horse that supposedly had the ability to perform math and other intellectual tasks. After a bit of investigation, psychologist Oskar Pfungst found that the horse was not actually performing these mental tasks, but was watching the reactions of his human observers. In any case, record all of your customer interviews, look for specific words and Voice of Customer data you can mine, and be ruthless in analyzing for potential bias and misleading findings. If you find in your customer interviews that all of your insights confirm what you already knew, that’s a sign that something is wrong. I find that customer interviews are a good cherry on top of other forms of customer research. They add value in the form of richness, but I wouldn’t build a foundation on them. I wouldn’t use them exclusively to sway decisions. Most forms of customer research are active. That is, you have to interact with the subject in some degree, and therefore, they are aware that you are studying them. That’s certainly the case with customer interviews and user testing, as well as the surveys I pointed out above. Session replays are interesting in that they are passive forms of data collection. Much like digital analytics, they record user behavior anonymously and without the user knowing that the data is being collected. Because of that, you get a much more honest picture of their behavior. Now, there are tons of software solutions available for session replays now. A few include HotJar, ClickTale, Mouseflow, Lucky Orange, TruConversion, FullStory, and SessionCam. In other words, there’s no shortage of technology. Some of the tools are cheap and more limited in their scope; some are enterprise-level and you can slice and dice the session replay data in almost any way, even analyzing based on trends which adds a bit of a quantitative scope to it. Session replays, like other forms of qualitative data, are best used as a complement to quantitative and more objective data collection. Because a human must watch and analyze the videos (for now), there’s a certain level of sloppiness and bias that comes with the process. That said, spend 3-4 hours watching a few hundred videos and I promise you’ll be surprised at some of the bottlenecks in your user experience. The same issues tend to pop up again and again. When this happens, you know you have a problem and that fixing it is almost definitely going to bring an improvement in key metrics. User persona creation is really the culmination of a few other customer research techniques, but it’s important to mention because personas go far beyond reducing customer churn in their use scope. 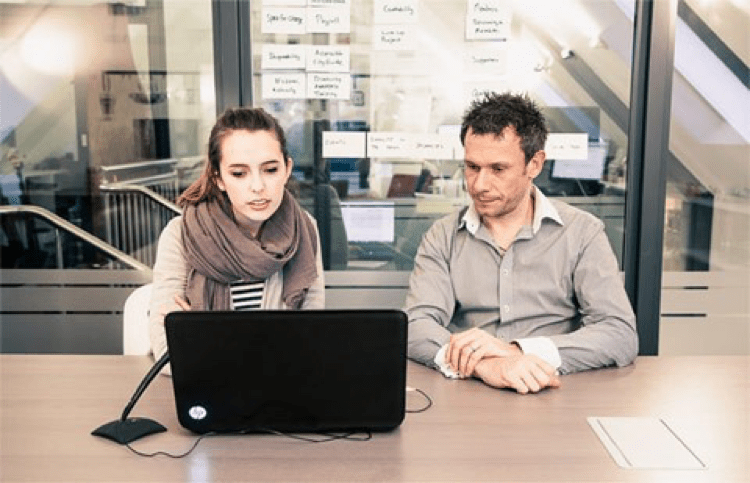 With good, actionable, and robust user personas you can optimize acquisition campaigns, better manage your product design and development process, optimize customer support, and just generally make better, more customer-focused decisions. There are many ways to develop user personas (also known as buyer personas or customer personas). It’s my opinion (surely a bit controversial) that the way most companies do personas is incomplete at best and completely misleading at worst. You see, most companies do what I think is “wishful persona development” where they create personas that don’t exist in reality, but rather are an idealized model of who is using their product. This leads to a mismatch in how you’re making product and marketing decisions. It’s also where you come up with idyllic and colorful personas without much substance. 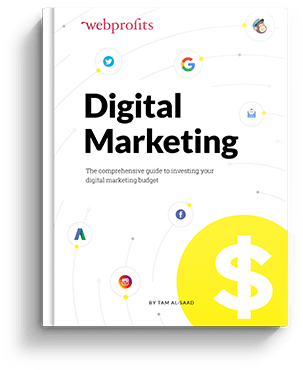 “Marketing Mary” likes dogs and the color blue, but how much money does she spend on email software per year, how likely is she to become an early adopter, and what competitors are on her search horizon? 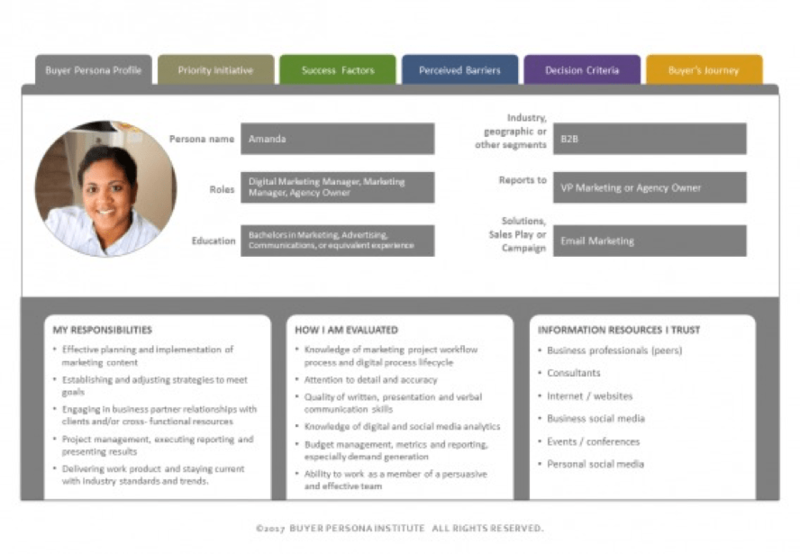 I’ve outlined how we built user personas at CXL Institute. While I think that process is sound (due to the combination of unsupervised clustering, behavioral analytics, and qualitative insights), there are other ways to do it. It’s more important to build a model that’s useful and leads to valuable decisions than it is to spend years perfecting what is, again, just a model (no persona will ever truly match the complexity of human behavior and decision making). Whatever comes of your customer research efforts in terms of metrics should also be coupled by adding layers and accuracy to your customer persona profiles. That way, you’re building knowledge and sharing it across the organization, to whomever is using personas to make decisions. 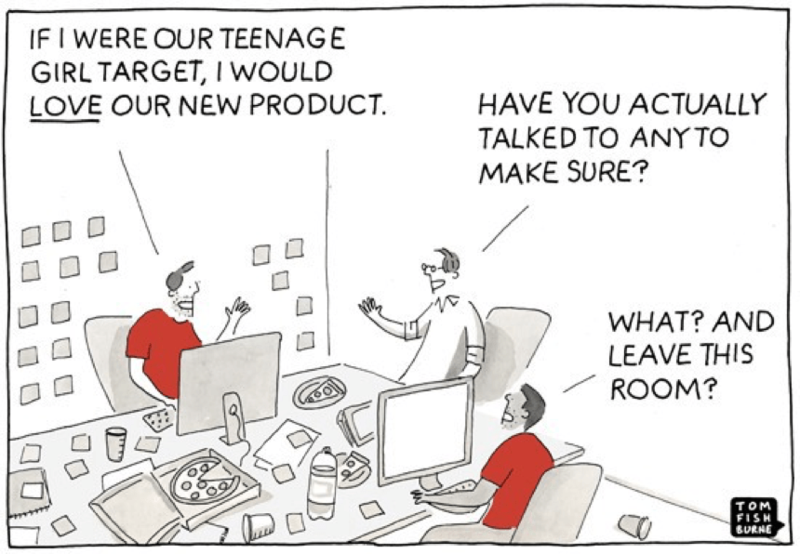 When that happens, your customer research efforts don’t just help in reducing customer churn, but they help in other organizational matters as well. Customer churn is no one’s friend. Insurmountable though it may seem, you can reduce customer churn with the right set of tools and the right strategic approach. Now, most nimble organizations won’t have time to go through all nine steps above. It may not even be necessary to do so if you do have the time and resources. But if you combine a few quantitative techniques (persona creation and behavioral analysis) with some qualitative ones (user testing and customer interviews), you should have a ton of data. You’ll eventually turn this data into hypotheses and test these out on your product. And hopefully, you’ll chip away at customer churn one experiment at a time. But it starts with customer research. 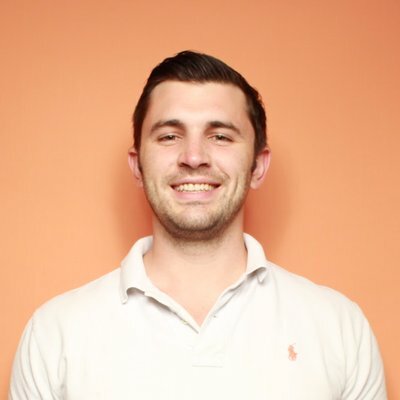 Alex Birkett is a growth marketer at CXL. When he’s not optimizing websites or digging into data, he enjoys live music, snowboarding, and playing Sublime covers on his acoustic guitar. Follow him on Twitter.